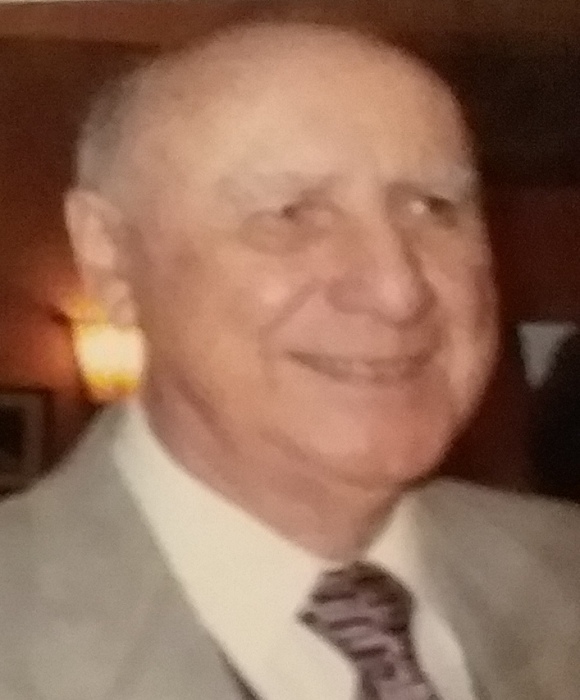 Dr. Harry John Rostagno, age 96, of New Smyrna Beach, died Wednesday, April 10, 2019 at Lexington Place, New Smyrna Beach. Born in Norway, Michigan to Giuseppe and Adaline Chrebat Rostagno; Dr. Rostagno came to the area in 1983 from Winnebego, Minnesota. A chiropractor for 44 years, Dr. Rostagno enjoyed hunting, fishing and dancing. He was an artist and was great at painting portraits. Dr. Rostagno was a Shriner for 60 years and Masonic Order, Scottish Rite and United States Army Air Corp veteran, serving in World War II. Survivors include his dear family friends, Larry Barnes (Sandy) and Raun Nelson. He was preceded in death by his wife Ruth, in 2013. No services are planned. Interment will be at Riverside Cemetery, Winnebego, Minnesota. Donations may be made in Dr. Rostagno’s memory to Vitas Hospice Charitable Fund, 2381 Mason Avenue, Ste. 100, Daytona Beach, FL 32117.